When I went to Holly Blue’s open evening a few weeks ago, as well as having a fabulous time meeting Gemma and learning all about the salon (it’s a perfect little Edinburgh jewel box, which has quickly become my nail go-to), we were very kindly sent off brandishing goodie bags packed full of some of my favourite goodies. If you follow my instagram (I’m here) I gave you a sneak peek, but one of the many gems in there was this HD Brows angled brush. I’m currently in that awkward in-between, growing my brows out phase which just looks a little all over the place. So, in an effort to clean everything up a bit, I’ve been contentiously using this along with my much-loved UD Brow Box (here), and the brush has quickly become a favourite. The bristles are perfectly stiff, so applying brow powder is an absolute breeze. 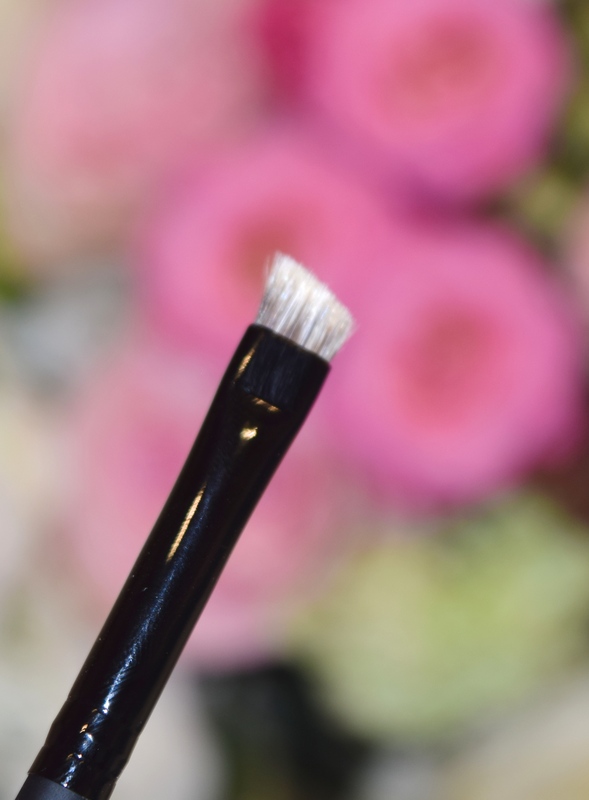 The brush lets me define my brows easily, leaving the perfect amount of product on them, and the stiff texture means that it’s easy to control, meaning I don’t get left with scarily dark brows!